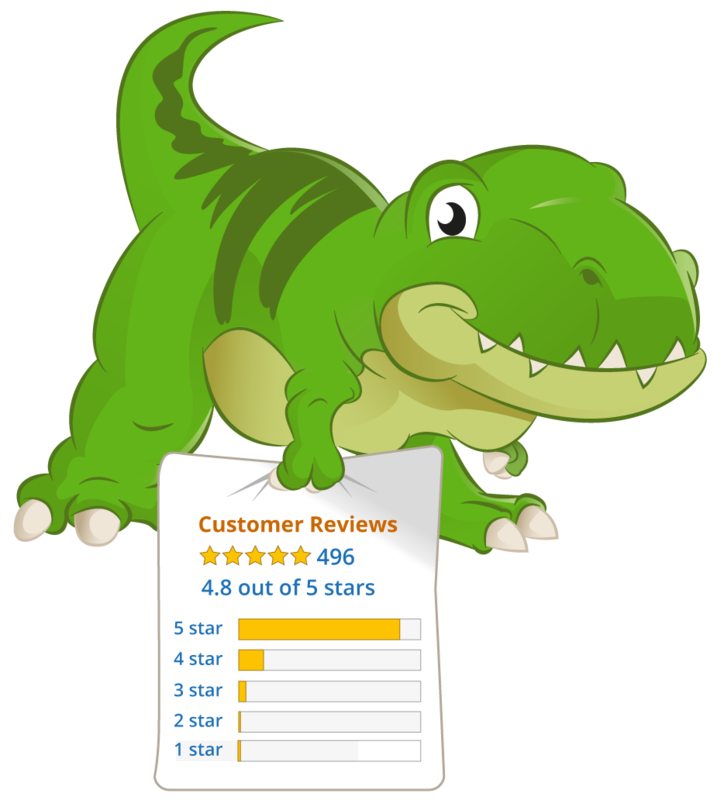 Now you have the ability to track Opens for all your Buyer Messages without no configuration or setup; we do this automatically! For all Buyer Messages sent from this point forward; when you visit your Schedules > Sent page, you will now see a new column on the right-hand side titled Opened. 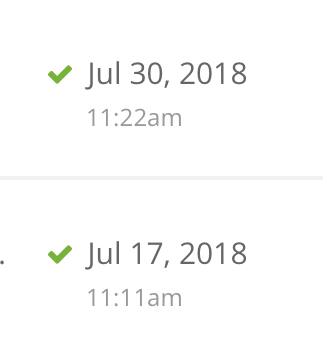 When a Buyer Message is opened and viewed by a buyer, it will display a green checkmark with the date and the exact time that the Buyer Message was opened. Note: This will be a blank area if the specific Send Email was not opened yet. Also, note that any Buyer Messages sent prior to today will not have the tracking enabled. Take a peek inside your Hunts section of the app and you will see the Open Rates metric for each Hunt that you have listed. You'll see the total number of Opens for that Hunt inside the parentheses. 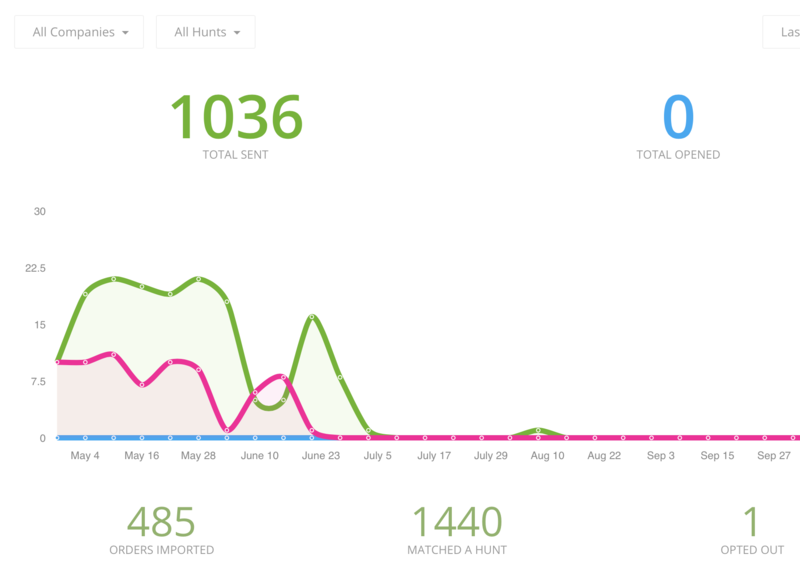 The bigger Open Rate calculation is derived from the Total Number of Opens divided by the Total Number of Buyer Messages Sent from that Hunt (not counting those sent prior to today). Note: Just like the previous Open Date/Time statistic; if this area is blank, then there is not Open Tracking data available yet for the Hunt as only Buyer Messages sent from today on forward have this feature enabled. Also; another Imortant Note: This statistic will likely be skewed and not accurate as it's a lagging indicator (buyers opening later, etc. etc.) and will need a week or longer to "settle" out from the highs and lows. Inside your Admin homepage dashboard - you'll now be able to see Total Opened counts on the Dashboard; which means you can filter it down to see how overall performance overall with all your Companies and Hunts, or All Hunts within one Company, or each individual Hunt. Along with Total Opened counts, you'll be able to access and compare all stats relative to each other without having to select a third dropdown filter: Total Sent, Total Orders Imported, Total Orders Matching a Hunt, and Total Number of Buyers Opted Out via Amazon. We fixed the timeframe dropdown and positioned it in the top-right as some users reported trouble accessing the dropdown by the graph. In the actual graph itself, we display Total Sent (green lines), Total Opened (blue lines), and Total Orders (pink line - we will likely adjust this color to grey soon). We felt out of the current stats; these would have the most impact seeing in a visual trend compared to each other. That's about it for now. If anyone has any questions; feel free to reply to this Announcement Post or in our Support Forums. Nice addition. 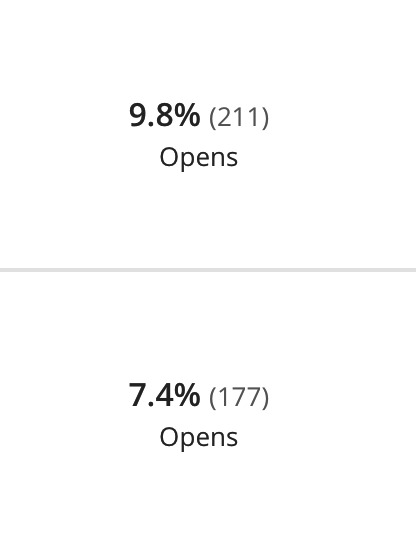 Can you also add the open rate % to the dashboard? Will be much easier to assess performance this way. Hey Dave, thanks for the great suggestion! Going to look into how to get it incorporated.